Sponsored Video: Sign Up to Airbnb now and get Airbnb credit when using this link - Experience It! 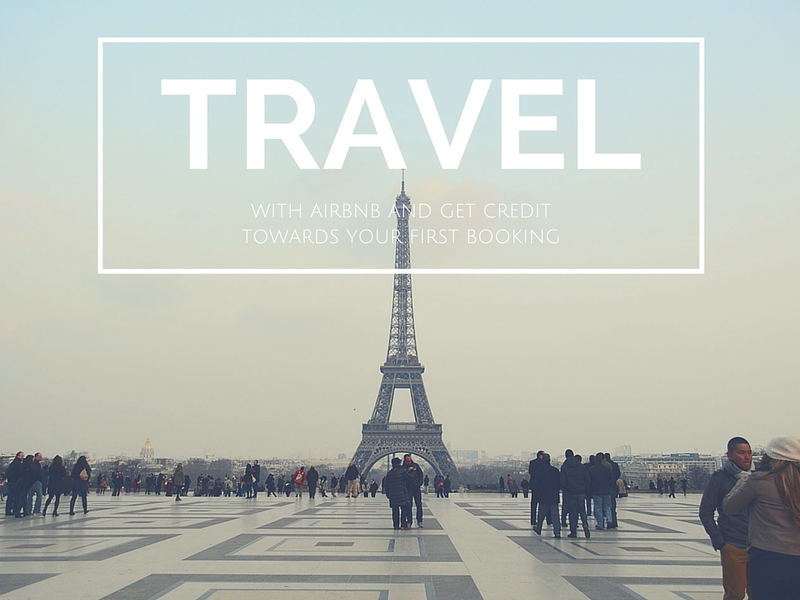 When you send a friend R278 ZAR in Airbnb credit, you'll get R278 ZAR when they travel and R1,004 ZAR when they host. Use this link to get your AIRBNB credit.